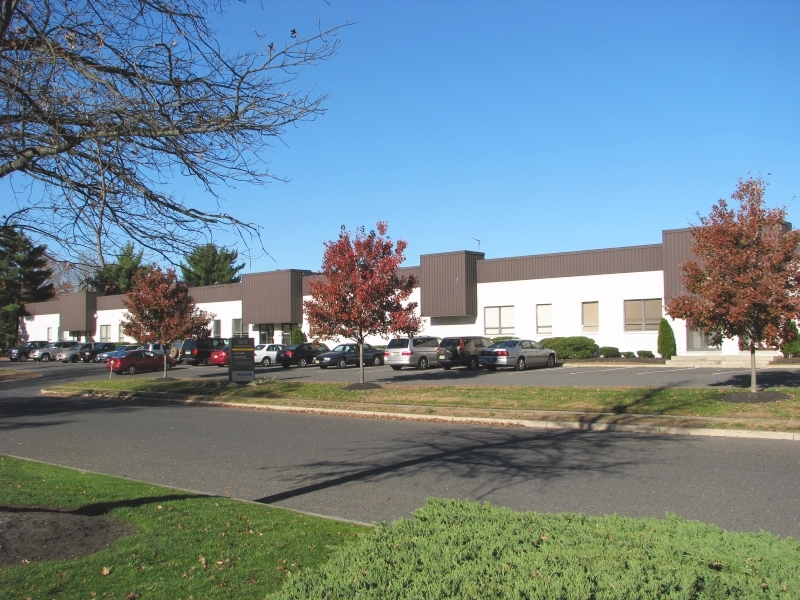 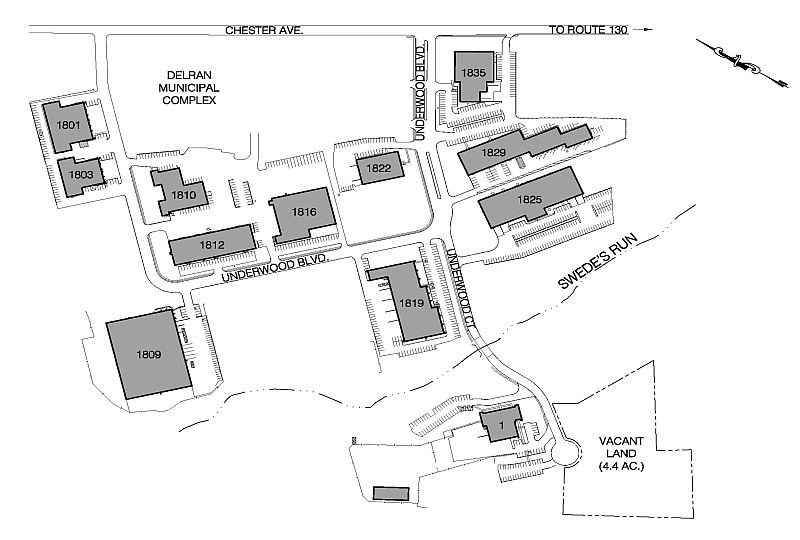 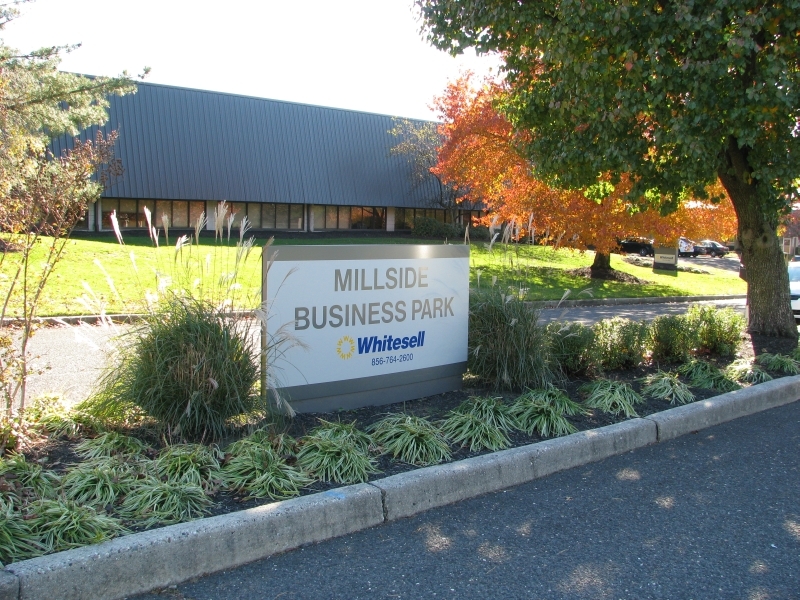 This Whitesell developed, owned, and managed business park offers quality properties for lease in a campus atmosphere featuring broad boulevards, modern lighting, and attractive landscaping in the heart of Burlington County's Route 130 commercial corridor. 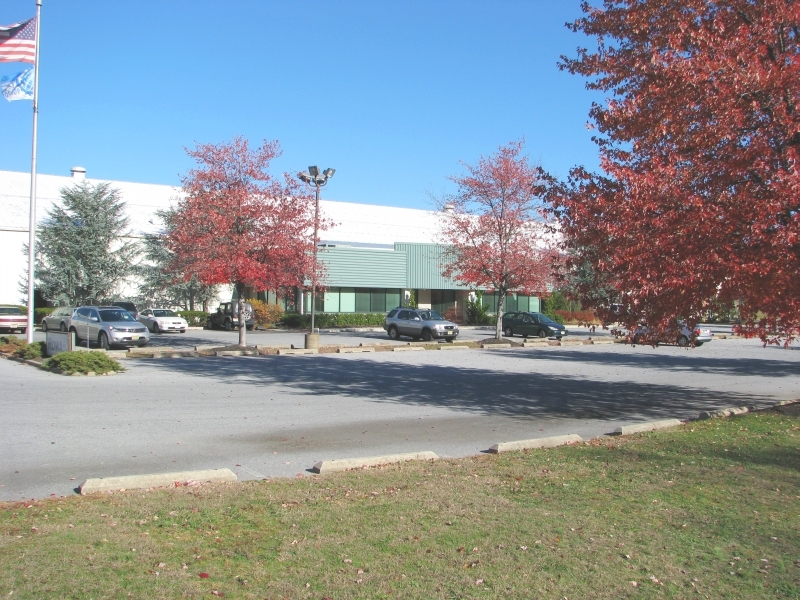 The park is zoned for office, light industrial, and warehouse use. 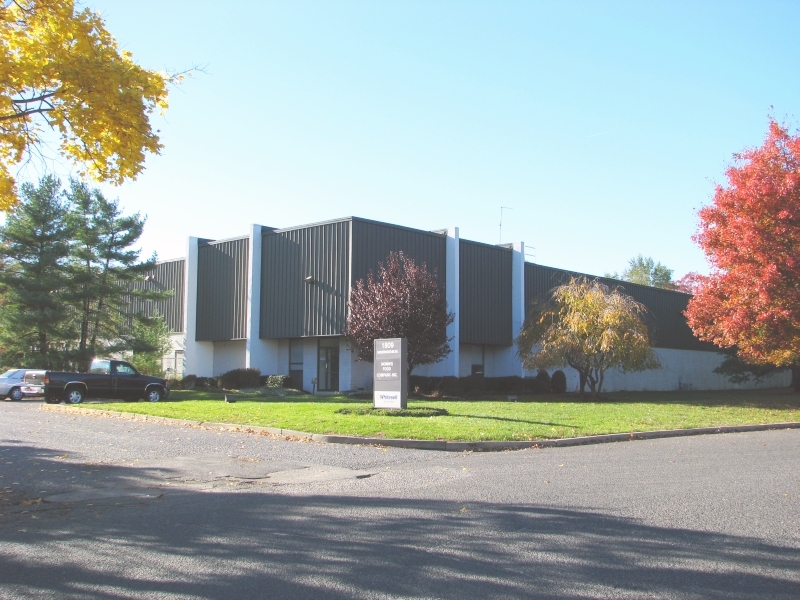 A NJ Transit bus stop is located on nearby Chester Ave. and the Park is within one mile of NJ Transit's RiverLine commuter rail station in Riverside.